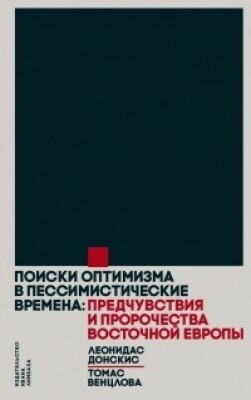 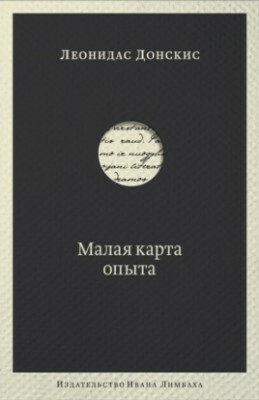 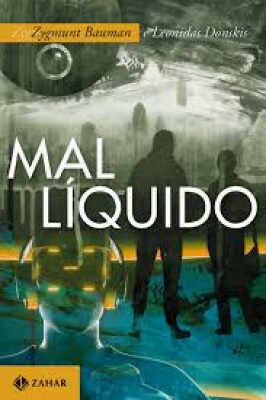 Original title: "Takusis blogis" (in Lithuanian). 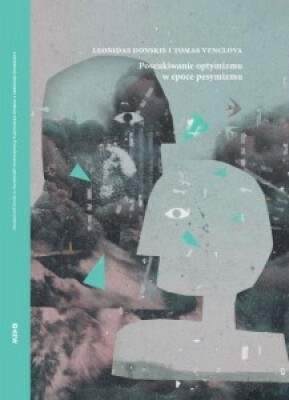 Vilnius: Versus aureus, 2017. 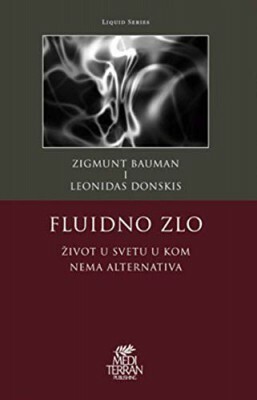 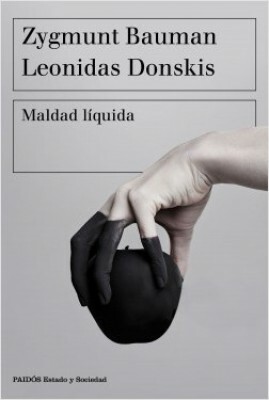 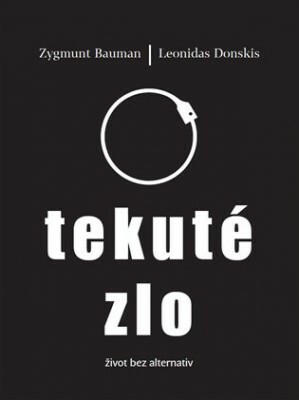 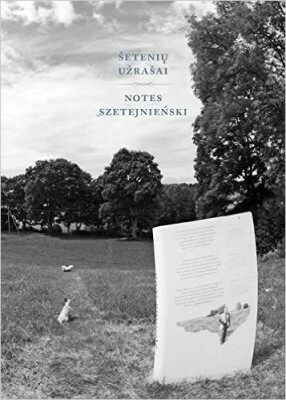 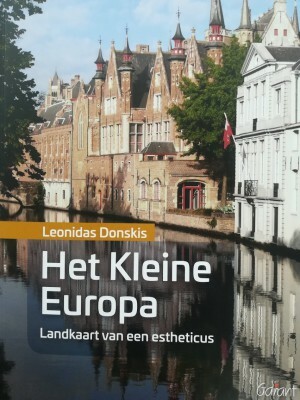 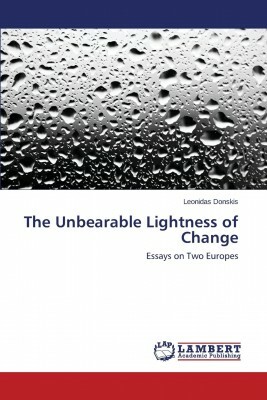 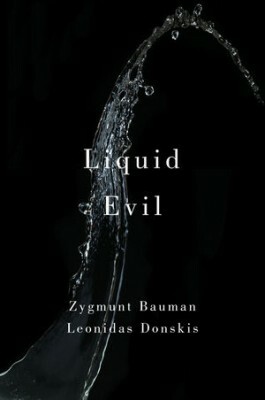 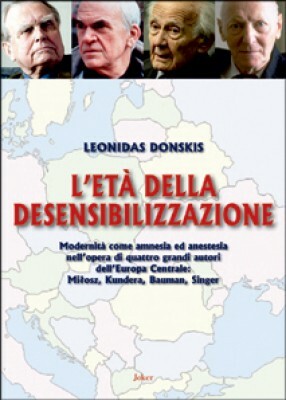 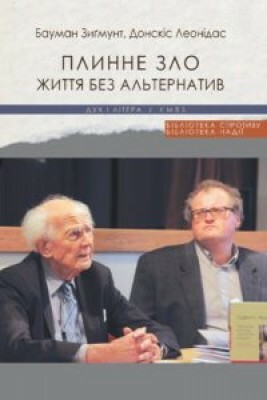 208 p.
The second book by Leonidas Donskis and Zygmunt Bauman translated into Lithuanian.